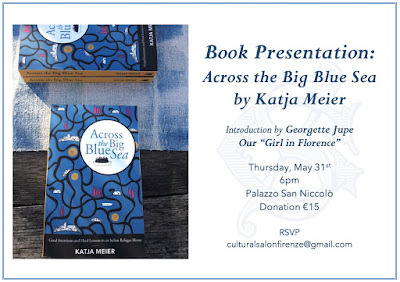 If you're in Florence on Thursday May 31, 2018 join me for a discussion about Italy, migration and other topics linked to Across the Big Blue Sea, my memoir about a Tuscan refugee home. 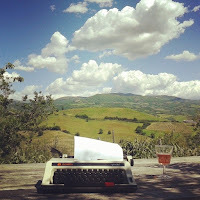 We'll meet at 6pm in the secret garden of Palazzo San Niccolò, my favourite new hotel in Florence (I reviewed it for The Telegraph here). 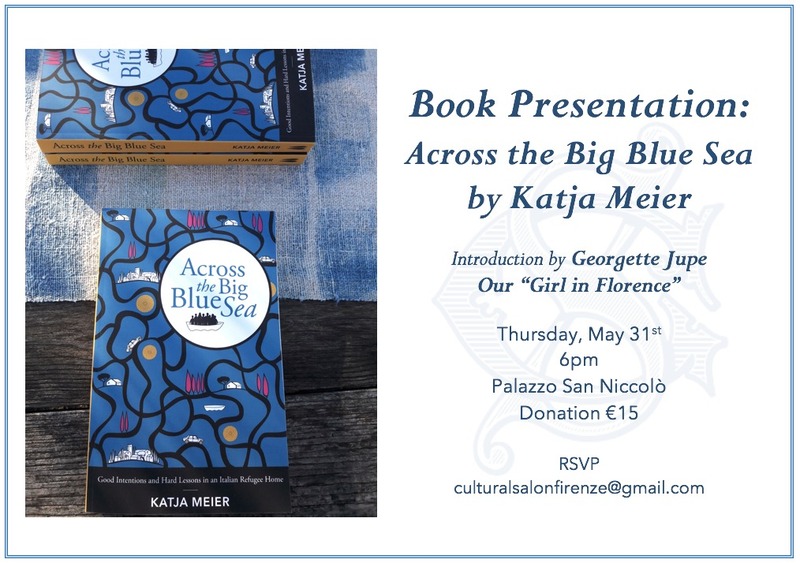 The event is organized by Florence Cultural Salon, a fabulous new initiative which showers the Renaissance city with inspiring cultural events and cocktail nights. 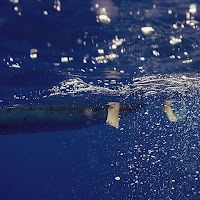 Click through to the Cultural Salon website for more information about the organisation and their interesting events calendar in an around Florence. Not in town on the day? You can get a copy of the book from Paperback Exchange and Todo Modo in Florence (both great independent bookshops that deserve our support!). 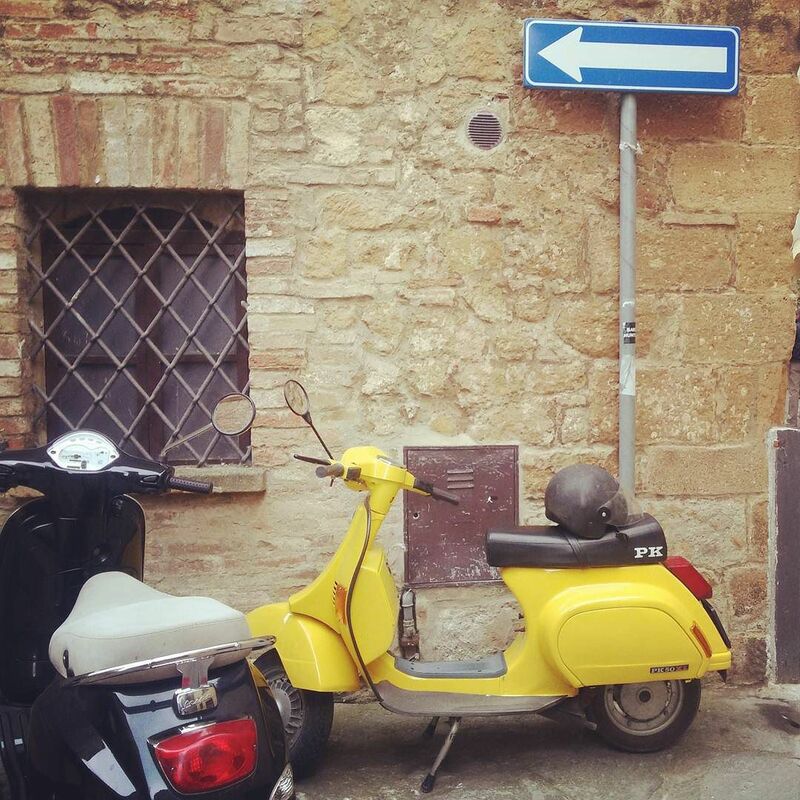 Not coming back to Florence soon? 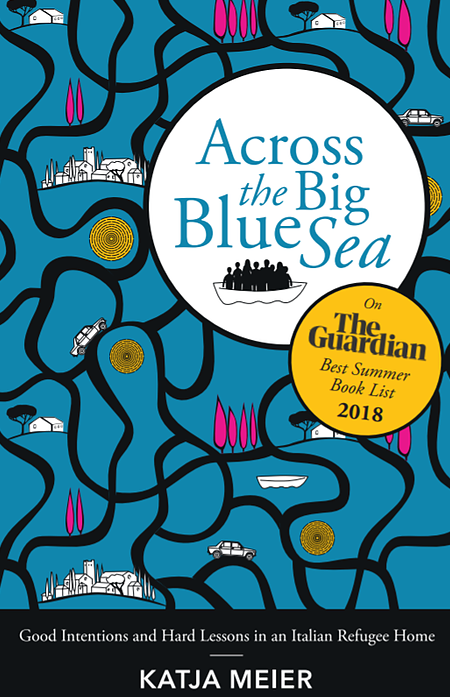 Download an e-book or order a print copy of 'Across the Big Blue Sea: Good Intentions and Hard Lessons in an Italian Refugee Home' from one of these online retailers.